Although I initially lost my challenge to the transfer before the Referral Bench, I prevailed on appeal and the order to transfer Lukic was reversed by the Appeals Chamber on 20 July 2007. This is the only time an ICTY lower court decision to transfer an accused to a national jurisdiction under Rule 11bis has been reversed on appeal. The winning argument was that as the only alleged leader of a regional militia being prosecuted by the ICTY (another militia leader had died before trial), Lukic fit squarely within the U.N. Security Council mandate describing those who should be tried before the ICTY. In other words, if the direction is to try the most significant in each category, and there is only one in a category, then he must be deemed the most significant. Click here to see my appeals brief. 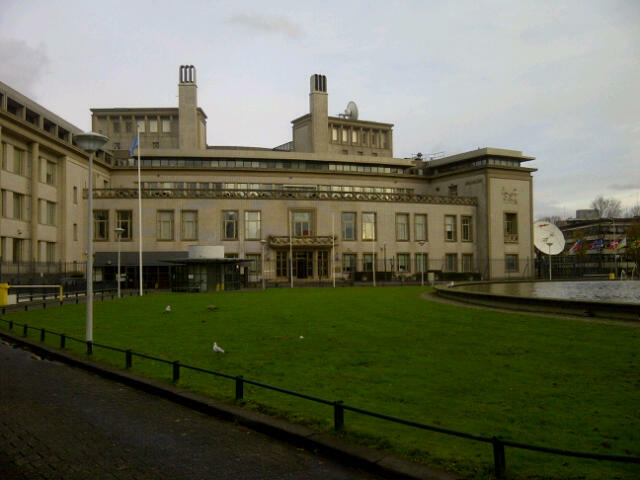 Ironically, after I achieved the result he sought – trial at the ICTY – Lukic requested new counsel. The Registrar’s public recitation of my rollercoaster ride with this difficult client is an interesting read. (Click here). Proceedings were further delayed when my successor was relieved before trial. New counsel finally took the case to trial. Lukic was convicted in 2009. An appeal followed and the judgment is being issued in open court on Tuesday, 4 December 2012. It would have been interesting to sit in on this final act, even from behind the glass in the gallery. The curious case of Milan Lukic. He will have a lot of time to think about his mistakes.